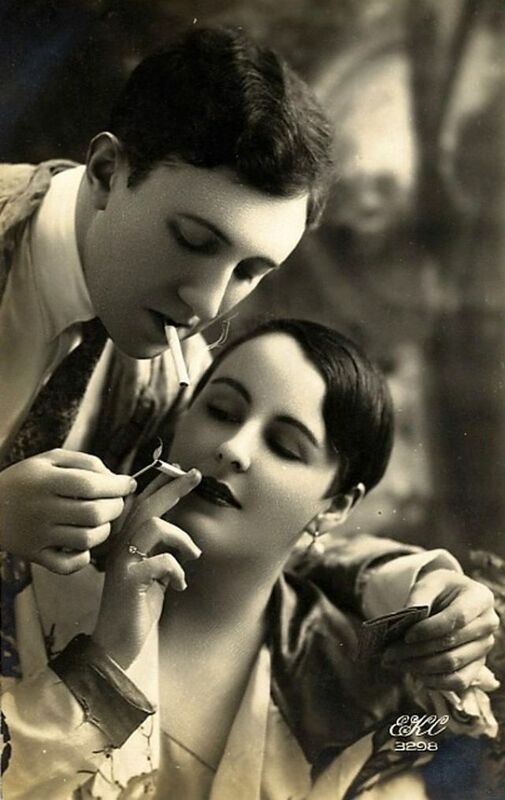 Love is one of the most exploited subjects in many fields such as poetry, painting, cinema, and photography. So what is love? That is a question that never has a definite answer, and perhaps the acceptable answer is the feeling of each person while in love. 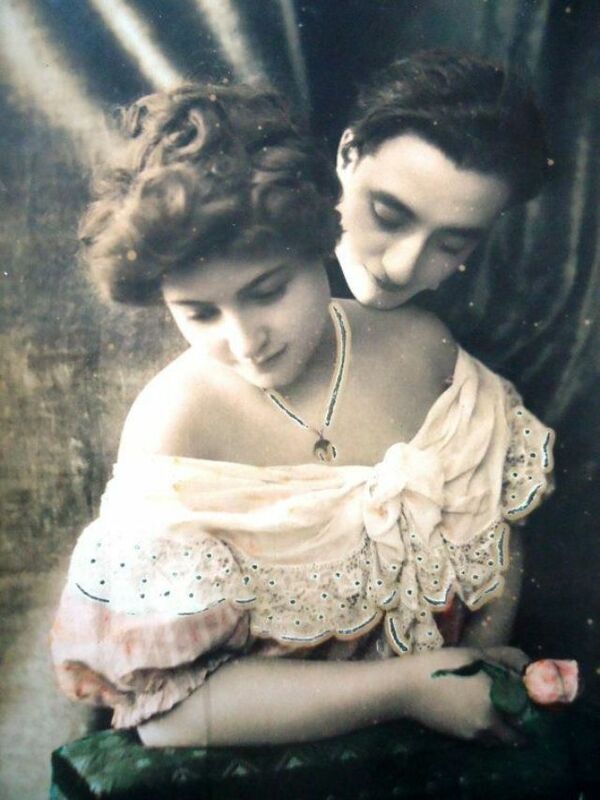 Here below is a small collection of cool photos that shows romantic couples in the early 20th century. That was probably the ways they showed their loves together 100 years ago.